Naomi Hattaway is the founder of the I Am A Triangle community and Executive Director of the I Am A Triangle resource site and social platform. She authored Delhibound: A Guide Book for Kids and owns 8th & Home Real Estate and Relocation. After living in several locations in the United States, her family moved overseas to Delhi, India where she learned to thrive in the midst of chaos. Following a one year stint in Singapore, they are now back in the United States, and she has traipsed her way from Florida to Virginia and is now – for the time being - in Ohio. Naomi is passionate about community building and empowering others to thrive, not just survive, in the places they call home. Intent to make an impact in the world – one zip code or postal code at a time, Naomi’s determined focus has culminated in the launch of the I Am A Triangle site, bringing the best of the best in the expat / life abroad space to one comprehensive location. I Am A Triangle exists to serve the large community of people connected by their mutual love and affinity for living their lives to the fullest, in global locations. 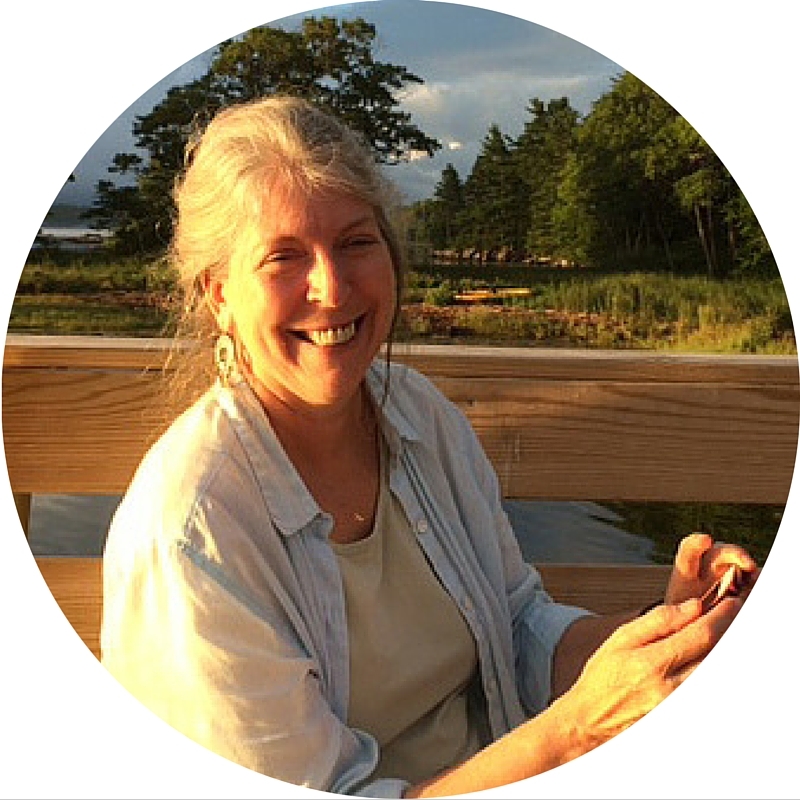 Anne P. Copeland, PhD, is a clinical, family and research psychologist. Formerly associate professor of psychology at Boston University, she now continues her work as a teacher, trainer, researcher and writer through The Interchange Institute, a US-based non-profit organization focused on the needs of people in intercultural transition. She has published or presented more than 100 research-based contributions and co-authored a family research methods textbook, Studying Families, as well as additional publications to support international newcomers. She offers workshops focused on cross-cultural understanding, including a training-of-trainers course, Crossing Cultures with Competence, and Storytelling for Intercultural Reflection, a workshop in which participants explore their intercultural autobiographies. 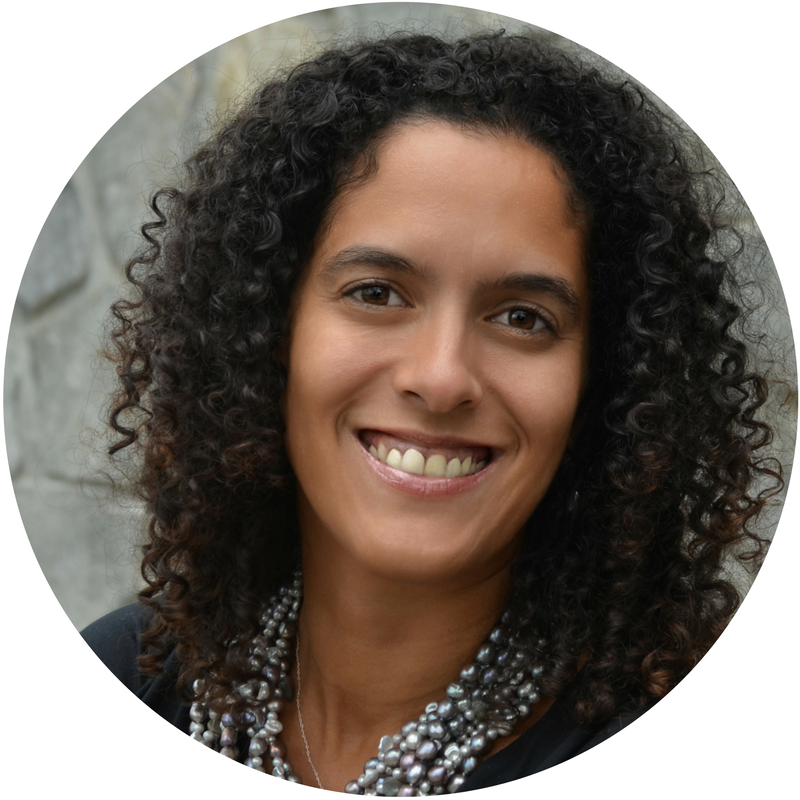 She provides cultural workshops for multicultural teams, educators, coaches, relocation professionals, therapists, and people who themselves are in intercultural transition. As our understanding of what it means to be a “Third Culture Kid” evolves, we at Families in Global Transition increasingly include other intimate, early intercultural experiences besides living in a different country, to study identity development. But have we gone far enough in our definition expansion or in pursuing our understanding of why early difference matters? Does living in an intercultural environment provide a unique pathway to TCK-like preferences and skills, or can other childhood experiences of being an outsider (for example, in race, parental work or marital status, political views, or wellness) lead to a similar place? In this session, we explore the results of a recent international survey of adult expatriates, in which participants were asked to reflect on how their experience of being an outsider in any way may have influenced their lives as adult expatriates, and their ability to take the perspective of another. The lessons from growing up in a monocultural, majority environment will also be raised for discussion. Sebastien is a Brazilian born ATCK. He lived in 5 countries before he graduated from the International School of Brussels. He is a multi-linguist. He received a scholarship to play NCAA Division One college basketball in the U.S. at Marist College in NY and later Oakland University in Michigan. He studied international business. Sebastien is the father of two TCKs, married to Sarah, a teacher with 12 years of experience in international education. 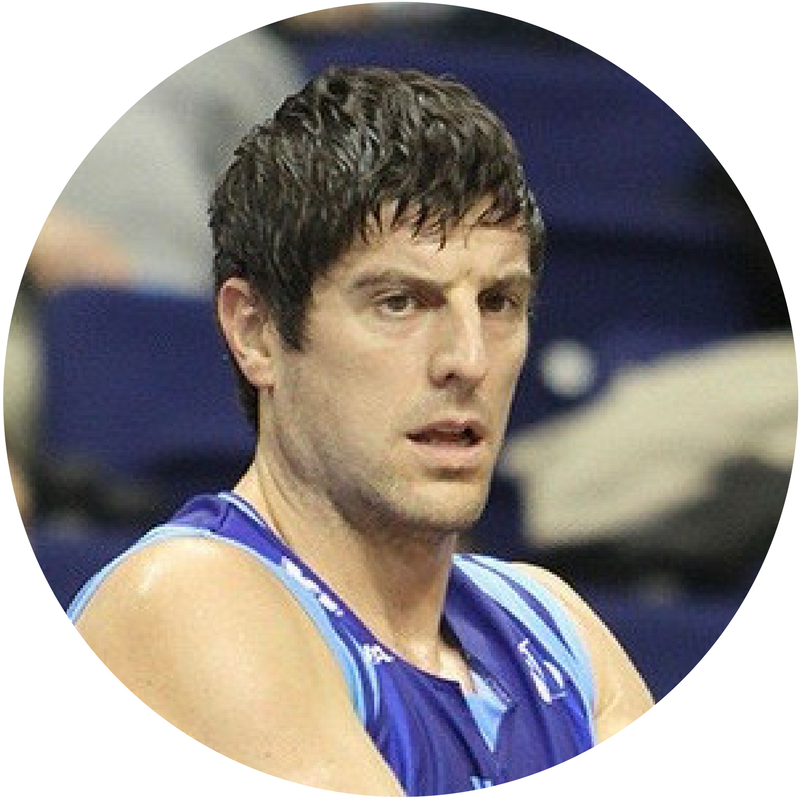 Bellin has had a 15 year professional basketball career in Italy and Belgium. He's one of the "original gang" who created Keemotion (May 2012), an automated sports video production system that is currently installed in 12 countries. Keemotion was recently sold to a group of NY investors which is why Sebastien travels extensively between NYC and Brussels. He is heavily involved in the start-up consulting world. "I should fear, but I don't. Why do you?" The FIGT Program Committee is excited to share Sebastien Bellin's remarkable story of recovery and his refusal to let the Brussels terrorists win. On March 22nd 2016, Sebastien was standing 20 meters away from a bomb which exploded in Brussels Zaventem airport. Since the event Sebastien has developed a uniquely qualified perspective about the times in which we live, and the things that kept him going while badly injured and fighting for his life. His remarkable journey is inspiring, in times when event like this can bring fear and hate to the world he will be with us to share just the opposite, bringing hope to the cross culture world we are living in.